There are situations where part of a person's ashes may be incomplete, or only a very small portion can be obtained like in the death of a young child. Algordanza has made it a point to ensure the memorial diamond service is available in these situations also. 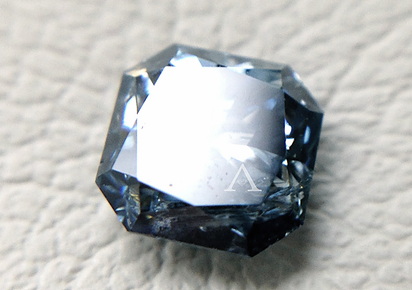 From our experiences in Japan, we have developed a special type of diamond we call "Stailas" - The shining star in a revitalizing of precious memories. The Stailas diamond will use all the extracted carbon from the ashes entrusted to our care to produce the diamond. If the there is less than the amount of carbon needed for production, "memorabilia entrusted" to us will be used to extract further carbon and combined. In all aspects, the outcome is the same quality as all our memorial diamonds. 「Memorabilia」（Only natural materials that are combustible）For example, a letter from the family, clothes, favorite books, baby blankets and the like is highly recommended, as is hair from parents or siblings（please ask for further information).